Sure, I love it for all of the typical reasons – holiday celebrations with family and friends, time off from work or school, delicious food, decorations and lights. It all serves to make me feel connected to the people in my life and things that matter most to me. But I also love December because it’s a wonderful time to review and reflect. Here in the Northern Hemisphere, as the nights become longer and the world starts to wind down, it feel natural to pause, look back, and take stock of where we are and where we’re going next. In years past, I’ve been a bit lackadaisical about reviewing my progress and setting new goals. I’ve made some half-hearted resolutions that didn’t stick, and ​​I rarely looked back to acknowledge everything I accomplished over the year. Last year, I used Danielle LaPorte’s The Desire Map (not an affiliate link) to help me clarify my values and choose how I wanted to feel all year. That process was helpful, and I definitely stepped into my Core Desired Feelings (Joyful, Powerful, Limitless) in 2018. But once I got past identifying my CDFs, I wasn’t exactly sure where to go next. 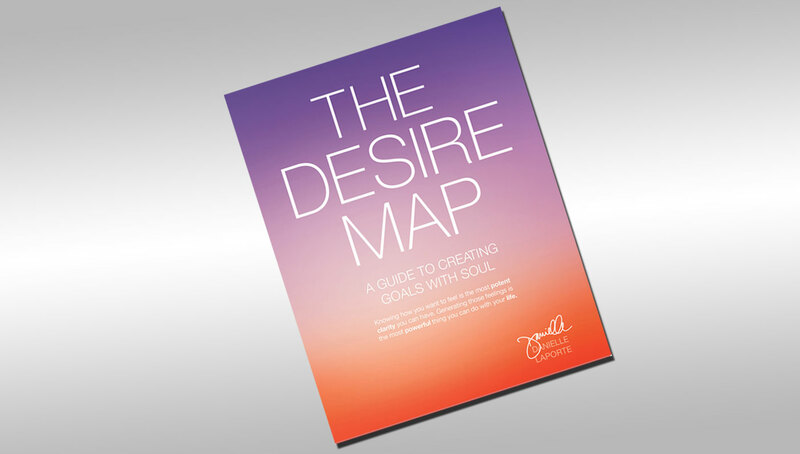 This year, I wanted an approach that offered the same insight and inspiration as The Desire Map, but had more oomph when it came to developing specific goals. 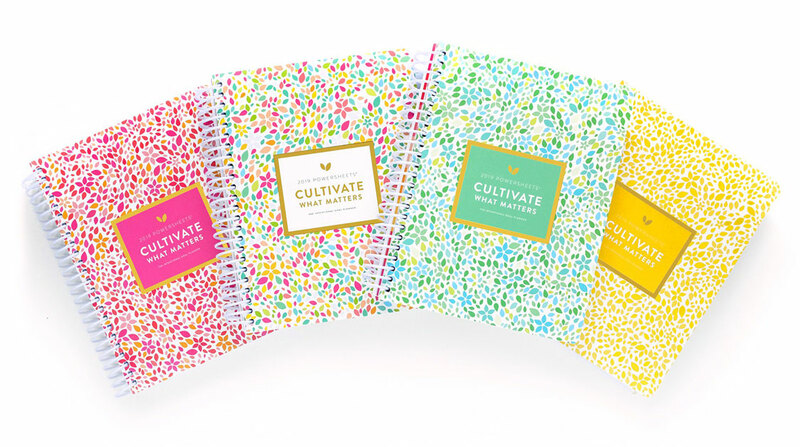 So after hearing about it from multiple entrepreneurs (all of whom have achieved incredible growth over the last few years), I took the plunge and purchased PowerSheets (not an affiliate link) from Cultivate What Matters. Over the last week, I worked through the Prep Pages and Goal Sheets, using the CWM blog posts and webinar as a guide. The process was comprehensive, and while it required a great deal of time, thought, and reflection, I truly enjoyed it. The Prep Pages helped me rediscover what matters most to me, what I want my life to be about, and how I’m already living my values. From there, I started exploring the things I hadn’t yet accomplished, and began to create a vision for 2019. Finally, I reaffirmed my core values (Love, Service, Joy, and Peace) and I chose my Word of the Year that will serve as my anchor and my inspiration: Flow. So all of that insight and reflection is great, but if it doesn’t translate to action, then what’s the point? That was what I experienced with The Desire Map last year, and I didn’t want a repeat of “clear vision, hazy goals.” Fortunately, that’s what the Goal Sheets are for. I was able to take all of my review, combine it with my values, and create clear goals and action steps. And when I was done? 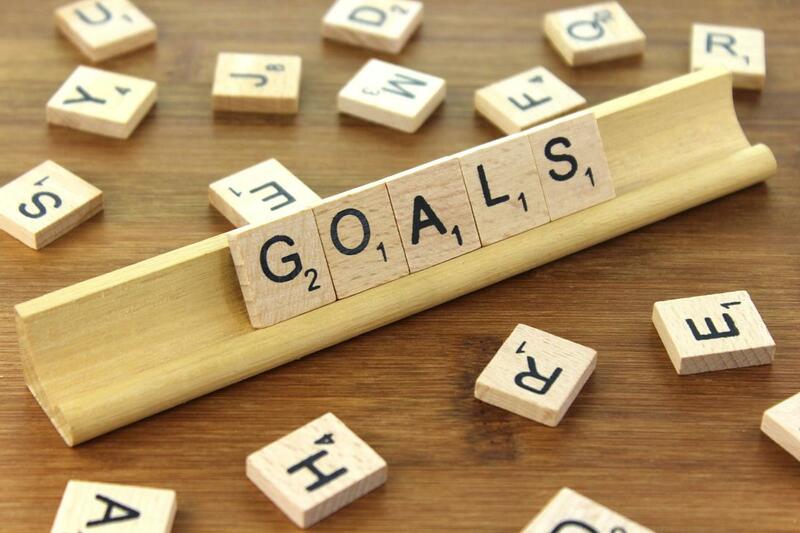 I had seven goal statements and an action plan to support each of them. Each goal is anchored in what I want most AND why I want it, and I feel so empowered to go out there and make it happen. Want to know what my goals are? I don’t think I’ve ever looked forward to a new year as much as I have for 2019. And it’s because for the first time, I feel fully prepared to bring my vision to life. I’ve combined my love for insight and self-reflection with a practical approach to setting and accomplishing goals, which has given me greater clarity, purpose, and drive. 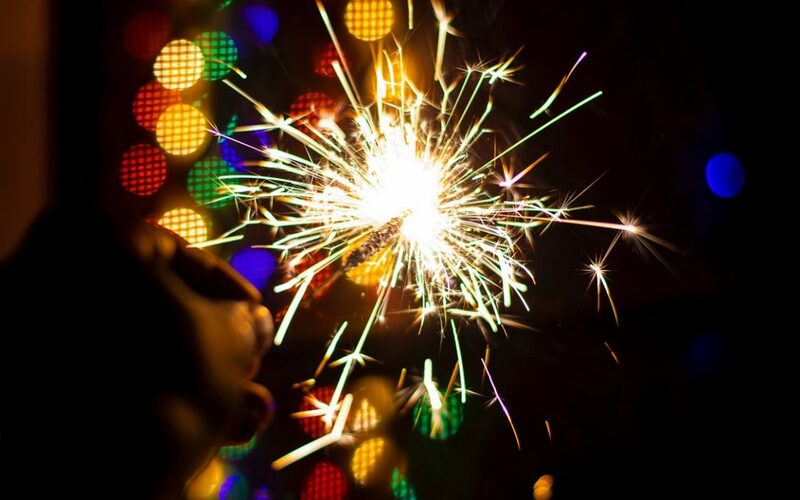 I can’t wait to see what 2019 has in store! I’m curious – do you have an end-of-year process? What does it look like? What are your goals for 2019, and how will you get there?